“Prince of Pain” could use some help. 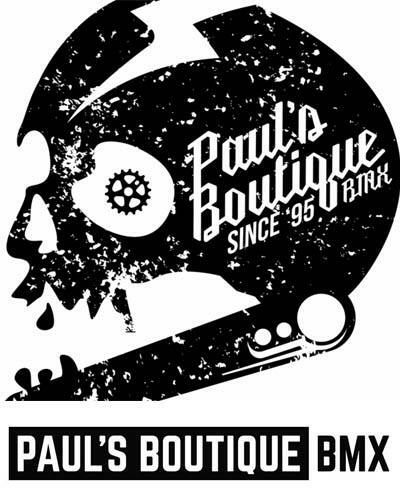 I am a rider outside of Raleigh, NC and was hoping you might be able to share the story of a local pro and close friend who is currently fighting to regain a new kind of normalcy following a sustained major concussion. Jordan Prince gained the moniker the “Prince of Pain” after one particular injury sustained at a contest where a failed flair-to-transfer landed flat-to-face – resulting in reconstructive surgery and permanent hardware. This title also applies to the sheer number of concussions he has managed to walk away from, currently numbering in the dozens. Some accidents had been worse than others, some with visible scarring, but those hidden beneath the surface have become the most troubling in recent weeks. Chronic traumatic encephalopathy (CTE) and repeat concussions have been the buzzwords over the past couple of years especially in the wake of Dave Mirra’s struggle and untimely death. This event left a gaping hole in the riding community and continues to resonate. Mirra’s story, however, has resulted in an increased awareness of Traumatic Brain Injury (TBI) and heightened concern of consequence when fellow riders experience repeated blows to the head. 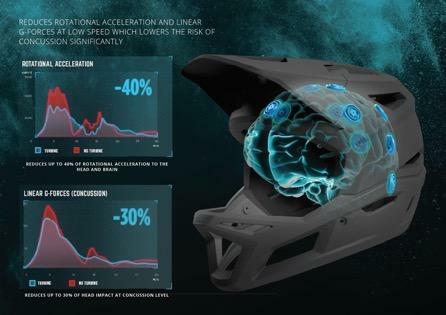 The inventors of the Leatt-Brace® just unveiled a new design in their helmet range. The helmet to match every challenge, the new 4.0 bicycle helmet is featherlight, ventilated and offers DH-certified full-face protection. 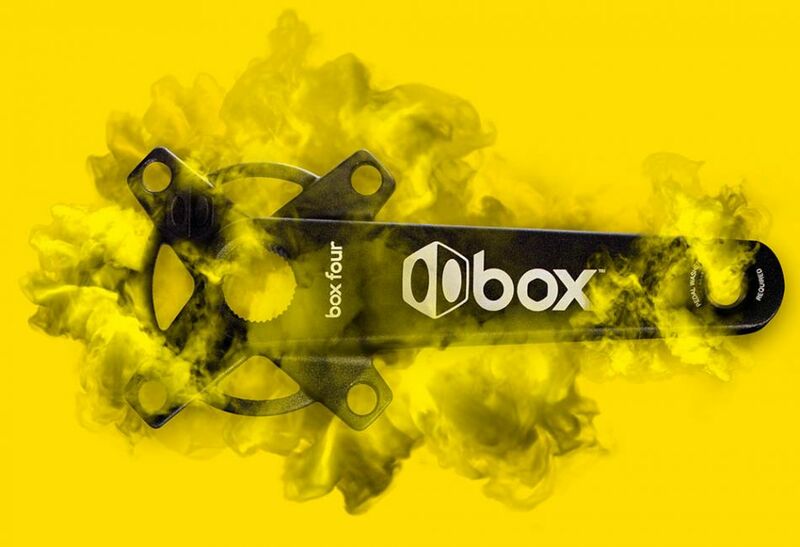 This new DBX 4.0 helmet has been included in this year’s 2018 Interbike Innovation Awards, winning in the category of ‘Mountain Bike Product Innovation’ thanks to its technological features and unique detachable mouthpiece. The Interbike Innovation Awards showcase excellence in product, retail, advocacy and exhibitor booths. 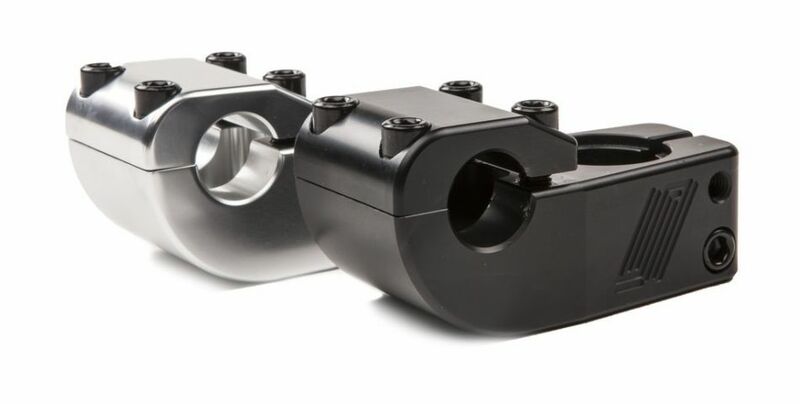 Products are considered based on the level of innovation, plus their overall design and construction, ride performance and/or value. 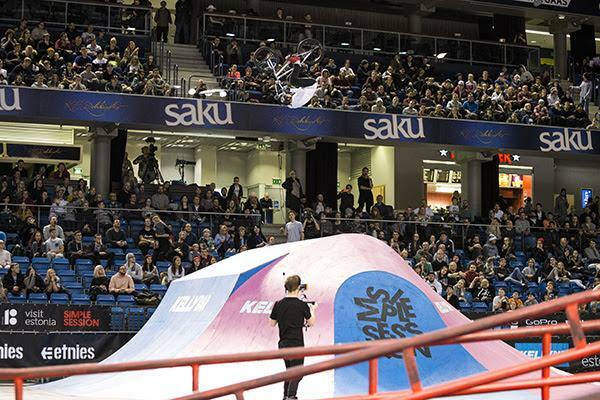 According to a media survey commissioned by the Estonia’s action sports series Simple Session 2018, the event reached 500 million people worldwide via traditional and social media. The report compiled by Meltwater, a digital media monitoring company established in Norway and based in San Francisco, finds that mentions of this year’s Simple Session competition had a cumulative reach of 500 million people worldwide. The report counted social media posts, as well as traditional media articles published online. The survey was conducted over three months: from January 1st to March 31st 2018. Two-time Olympian Caroline Buchanan started her freestyle World Championships debut strong qualifying herself into the final 12 for finals. Before colliding with another rider in practice forcing her out of the competition. Caroline will return to the AIS in the coming days to work out a plan to recover from another injury setback just months after jumping back on to her bike. 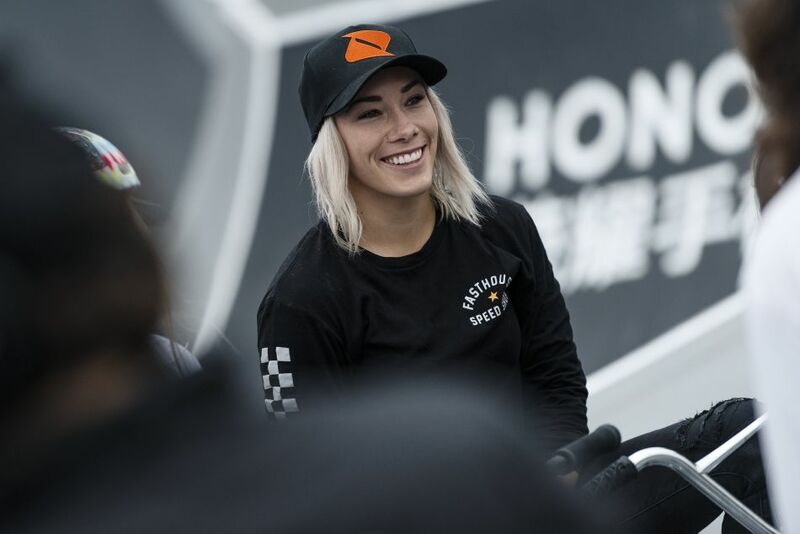 Buchanan compound fractured her finger at the UCI freestyle world championships in China, where she made the finals in her first attempt at a new discipline. 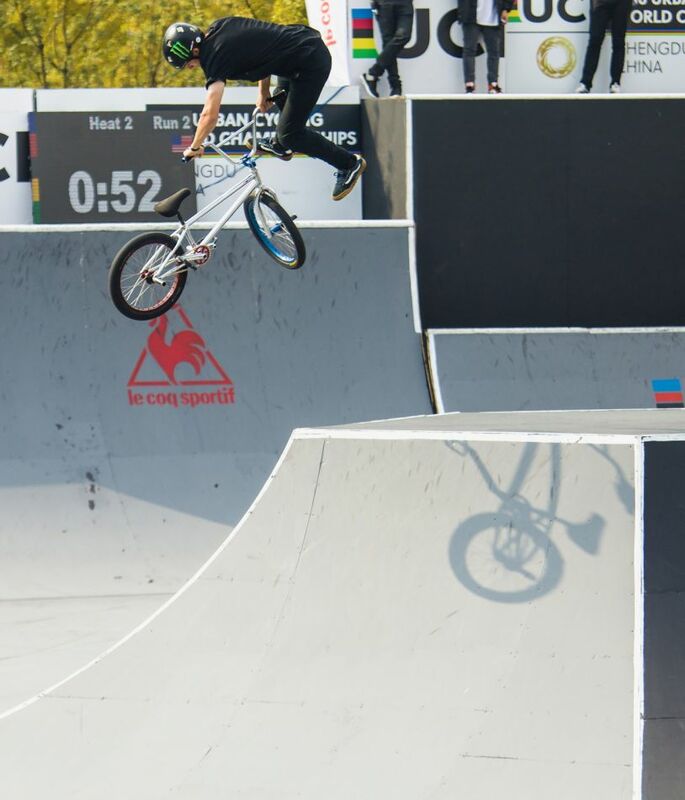 Monster Energy congratulates Monster Army’s Justin Dowell on winning the 2018 UCI Urban World Cycling Championships in Chengdu, China. Heading into the finals, the 18-year-old was a man with a mission, saying he “wanted to win more than anything” and that he had “tricks up his sleeves” that would do the job. 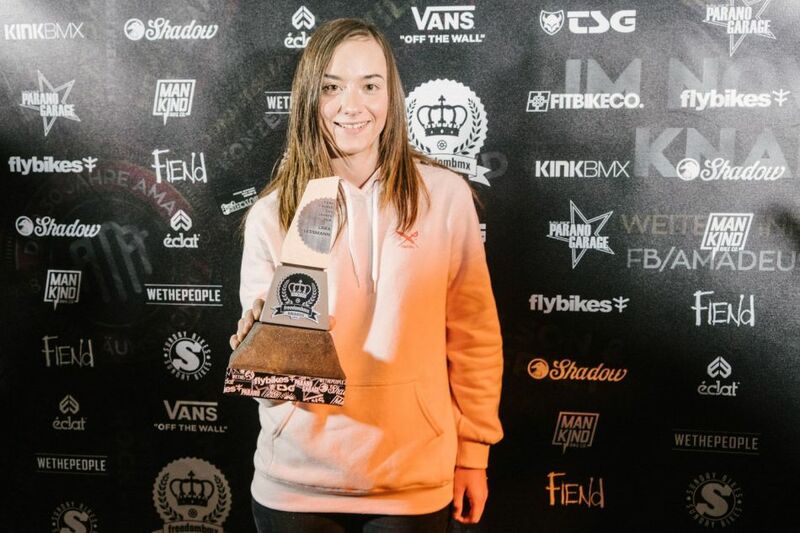 The Virginia Beach native has been traveling Europe and training for this competition for the entire year. After finishing 8th last year in the World Championships he earned himself a spot in the 2018 Youth Olympic Games, but was unable to attend the competition. Using that let down as motivation he has his eyes set on the 2020 Olympic Games in Tokyo, Japan and wanted to start that journey with a World Championship title. 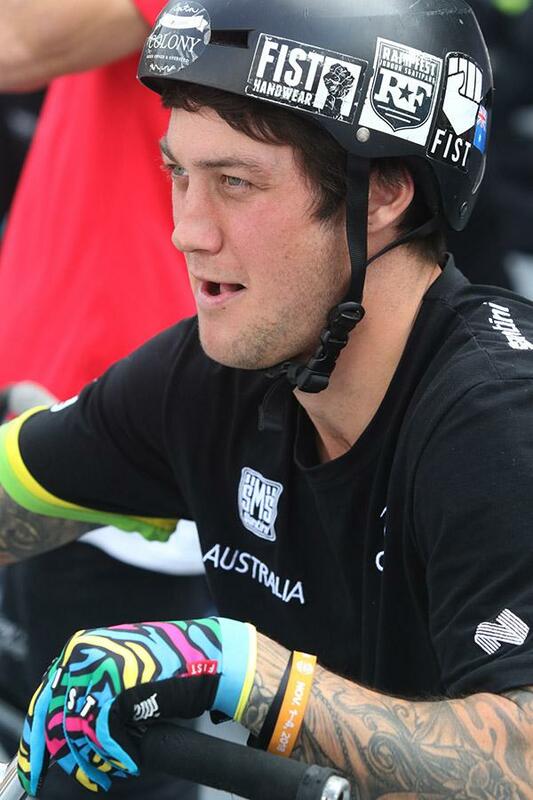 Dowell was joined in the finals by Monster Army and fellow American Jeremy Malott, as well as Monster Energy’s Ben Wallace and Alex Nikulin, from Great Britain and Russia respectively.